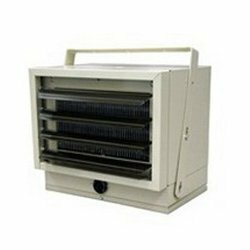 Known in the industry as a manufacturer, supplier, exporter and trader, we are engaged in offering Electric Space Heater. Extremely efficient for raising air temperature, our offered heaters are metal sheathed and are completely insulated for proper safety. Provided with wire guards on both sides, these heaters are demanded across the national and international markets.